Your first dance is one of the most unforgettable moments of your very special day. 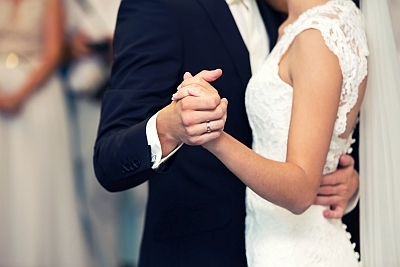 Our instructors will make sure you are prepared for this special moment with a wedding dance designed just for you. We customize memorable and impressive routines to the music and dance style of your choice. It is our mission to make sure that you are comfortable and confident with every step you take together on this truly special occasion. Contact Us or Call Today for a Complimentary Lesson!